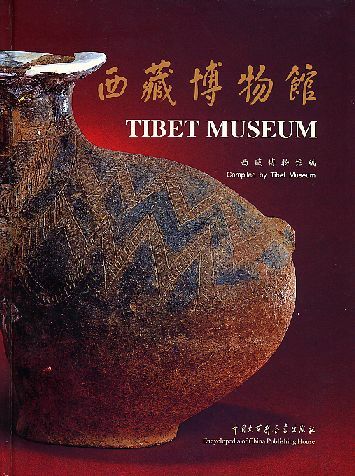 This is the 3rd Vol. 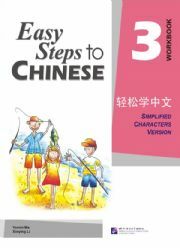 Workbook of Easy Steps to Chinese series. 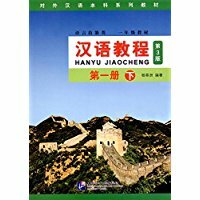 New Paperback 21*27.5 cm, 188 pp.